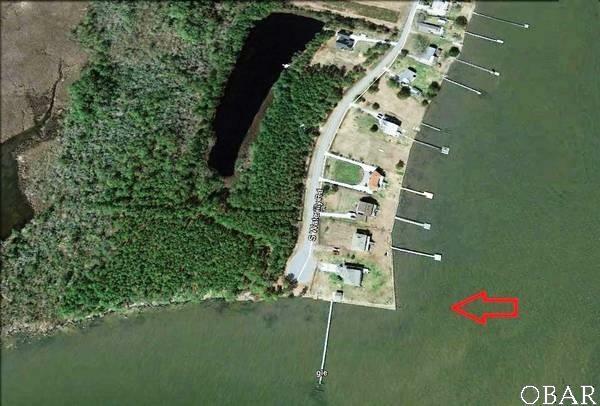 Expansive water views east & south from this Sound Front home on the southern most point of Churches Island! 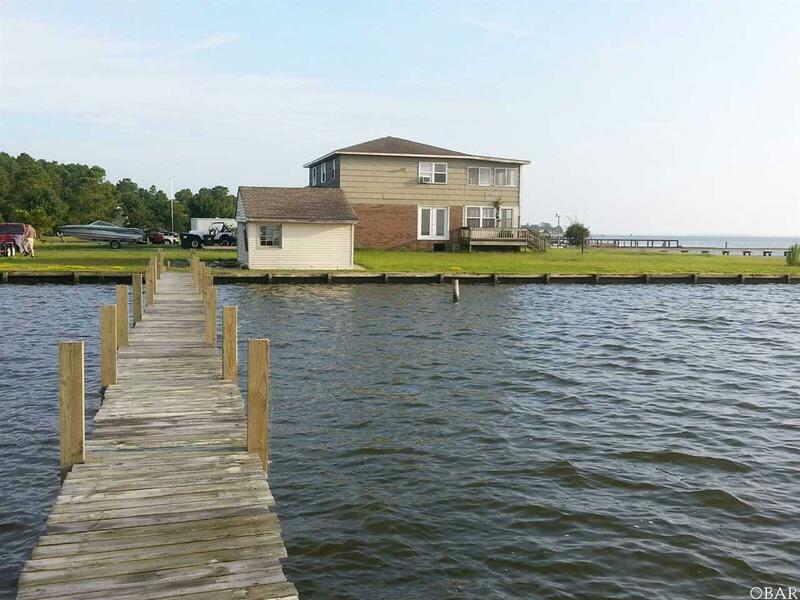 Peaceful sunrise views, boating, swimming, fishing are all yours from this private location. Enjoy relaxing hours in the 12x40 Sunroom/Game room, which is filled with sunlight from the many new windows. Kitchen, roof, pier & bulkhead have all been updated & French doors have been added to new deck off dining room. Home is getting ready to have new interior paint and has many upgrades since the house was floated to Church's Island (AKA Waterlily) by barge in 1984. New HVAC installed May 2015. New roof. Boathouse storage with water & power in place. 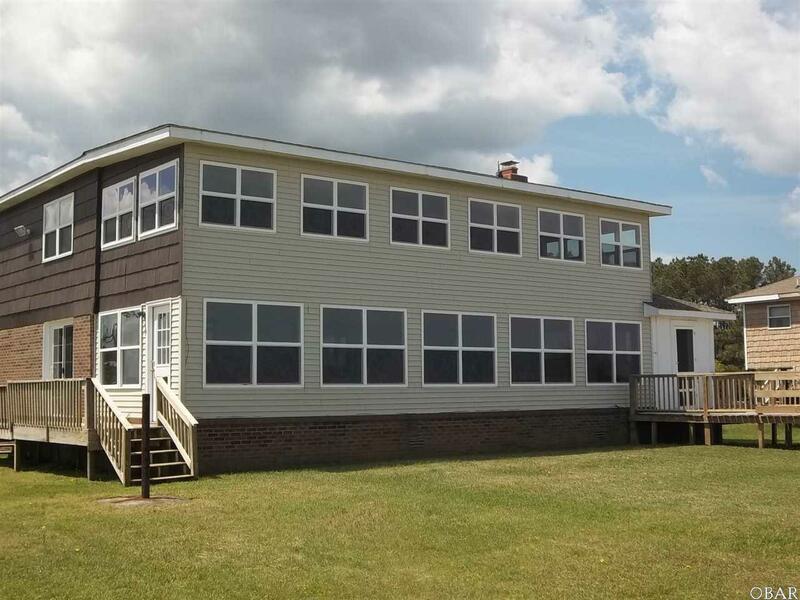 Lot has 300 feet of bulk headed waterfront and you can use your own private boat ramp to get to Corolla in about 15 minutes to enjoy the beach for the day! 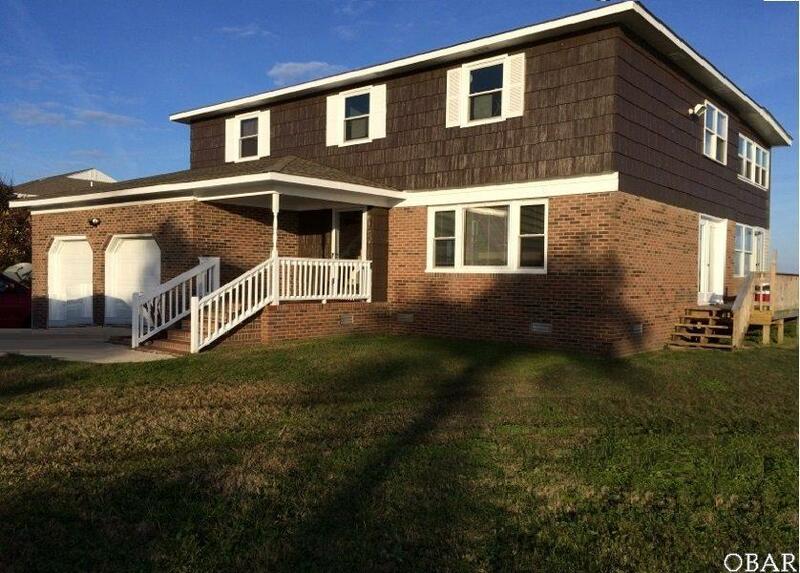 Listing courtesy of Jason Banks of The Banks Real Estate Group, Llc.